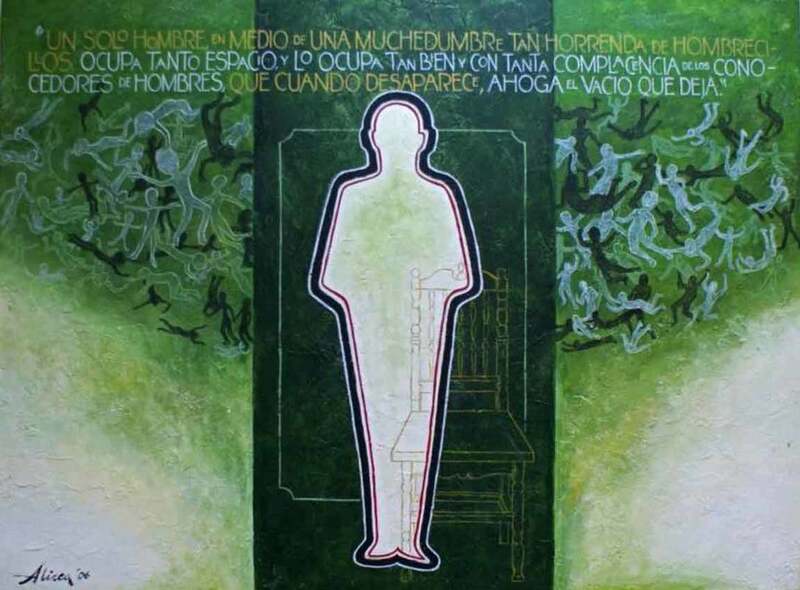 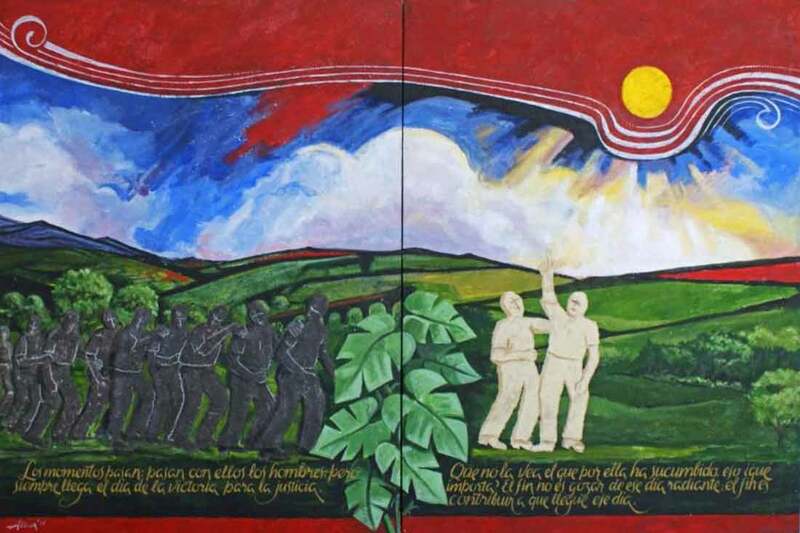 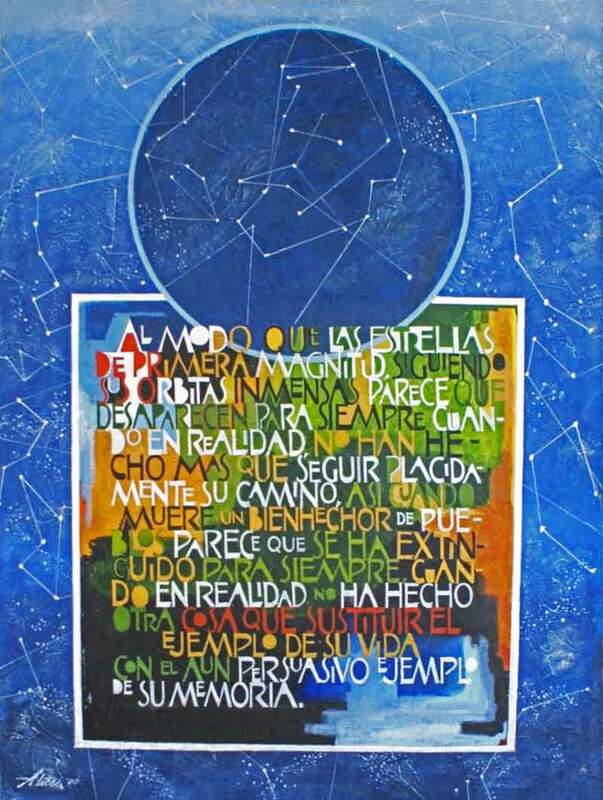 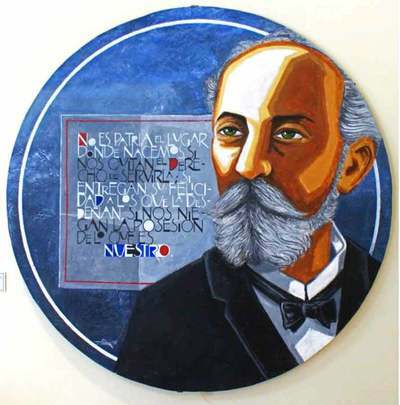 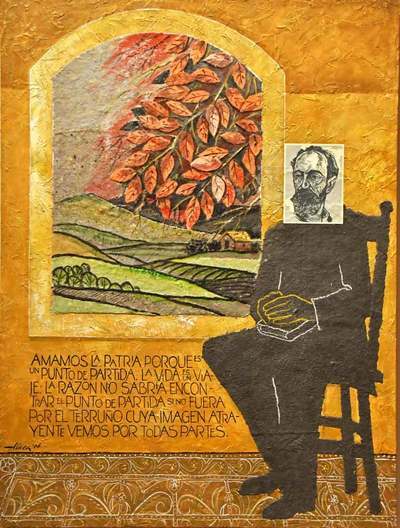 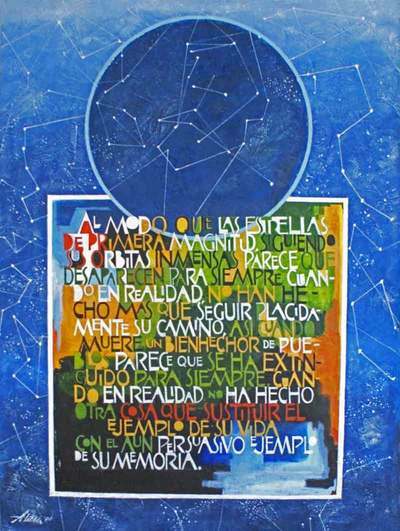 This portfolio of nine unique artworks was commissioned by the Municipality of Mayaguez, for the Museum and Community Center Eugenio Maria de Hostos. Made in fused paper, collage and acrylic over wood, 36 by 48 inches. 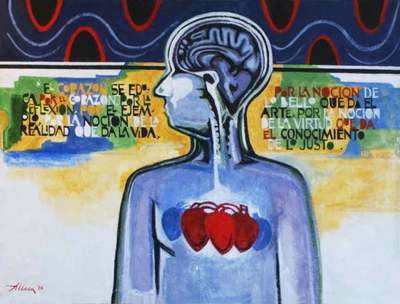 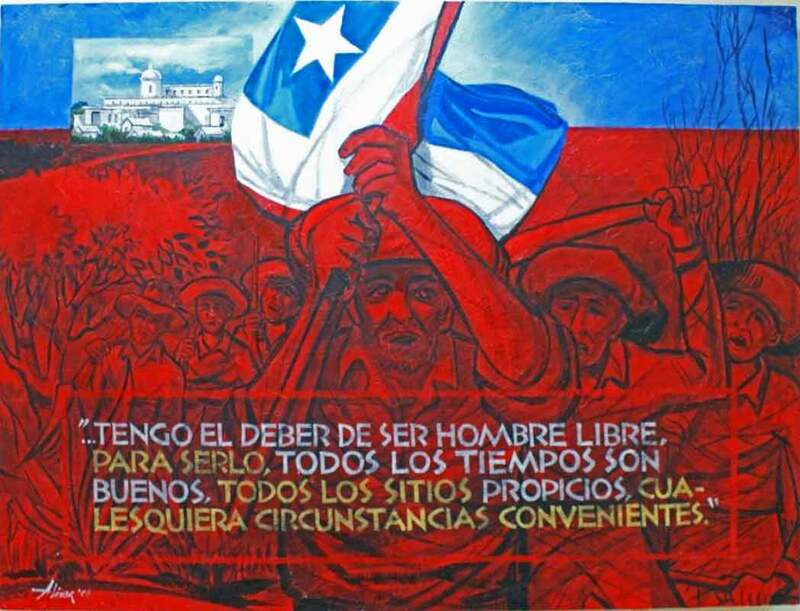 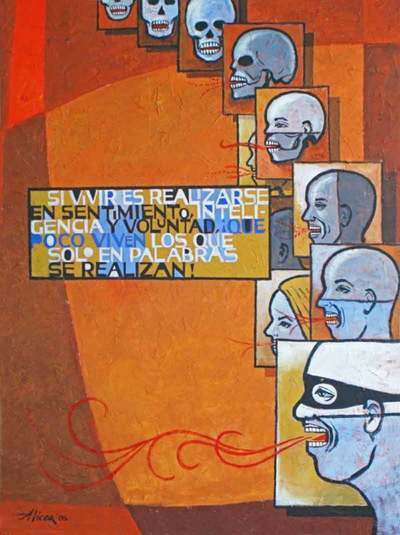 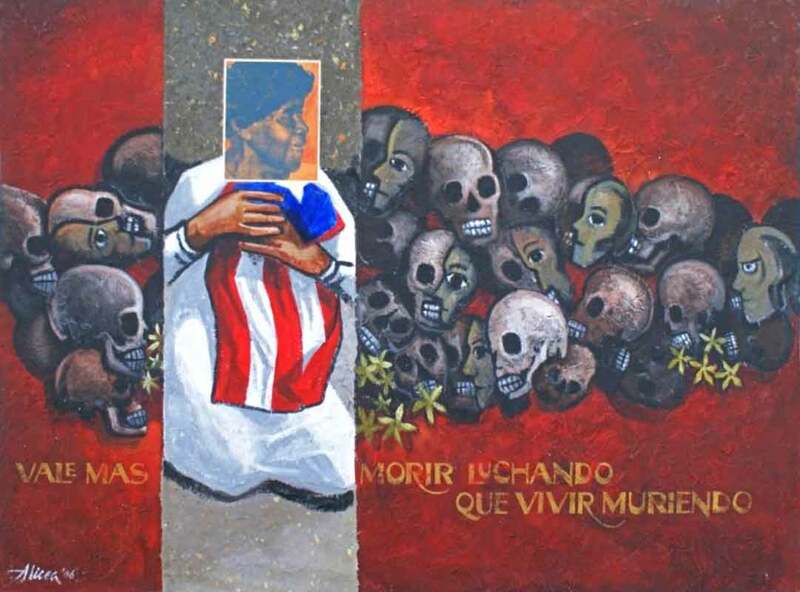 The artworks are based in aphorisms of Hostos that show themes of the Fight for Liberty, Protest, Love and the Right to Free Expression.